A warm welcome to Lane End Primary School's website. We are a new school in South Leeds, opening our doors to our wonderful children and families in September 2015 for the very first time. We have Nursery provision, that offers places for children in the mornings and afternoons. We also have two Reception, two Year 1 classes, two Year 2, two Year 3 classes and two Year 4 classes at the moment, and each year we will grow until we are full with all year groups of children, right up into Year 6, by 2020. We are a happy, safe and nurturing school and our children just love to learn! Our children and families are incredibly supportive of our school, and are already working closely in partnership with us to ensure the very best outcomes for all. Our aim is to be a focal point of learning, activity and support within this richly diverse community of which we are proud to be part of. 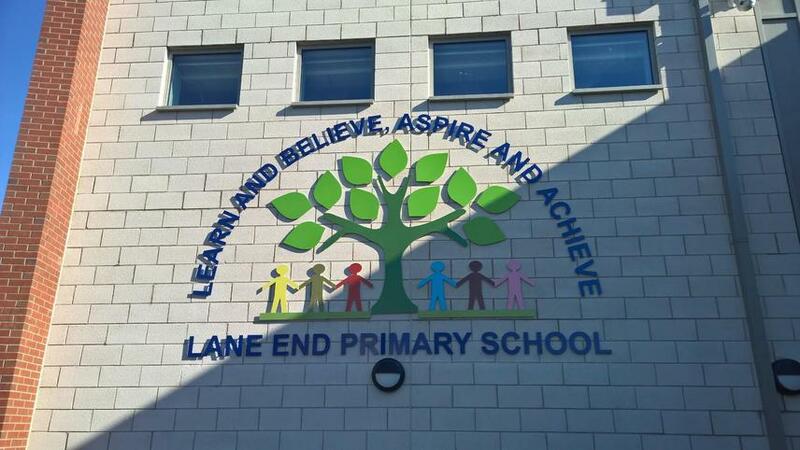 Lane End Primary School is part of the Leodis Schools Alliance. This partnership includes Beeston Primary, Barwick C of E Primary, Hunslet Moor Primary and Hugh Gaitskell Primary School. Leodis Schools Alliance will ultimately ensure that teaching and learning remains strong at Lane End Primary School by investing in our staff and children.